It was a normal day at the Westgate Post Office, on the outskirts of Rochester, NY. Then a strange odor filled the air, irritating people’s eyes and respiratory passages. By the time the emergency crew had finished its investigation, six people had been sent to hospital for observation, and ten more had been evacuated. At last the culprit was discovered, lurking in an innocuous-seeming package. It turned out that a bottle of nail polish remover inside had broken and the liquid was dripping from the box. Luckily, no one was seriously hurt. “This was unfortunate, but it could have been worse,” said Karen Mazurkiewicz, spokesperson for the U.S. Postal Service (USPS). It isn’t actually illegal for people to ship small amounts of hazardous materials through the mail in the U.S., as long as shippers comply with the “Hazardous Materials Regulations” of Title 49, Code of Federal Regulations (49 CFR), as well as the “Postal Service Regulations” in Title 39 of the Code (39 CFR). Guidelines for mailing hazardous materials can be found in USPS Publication 52 – Hazardous, Restricted and Perishable Mail. Unfortunately, many shippers in private life (and even some in industry) aren’t even aware that these regulations exist. And what was created by the U.S. Department of Transportation (DOT) for commercial shippers may not provide workers and customers of the USPS the protection they need when exposed to shipments from the general public. Much of the battle to improve hazmat safety in the mail lies in improving hazmat awareness. Most people aren’t aware that many consumer products, such as the nail polish remover in Westgate, are classed as hazardous materials. But another part of the problem lies with the lack of guidance given in 49 CFR for packaging these very small amounts. USPS will accept many hazmat items as “Limited Quantities” (or its soon-to-be-obsolete, cousin, “Consumer Commodities”). This method of shipping does not require packaging specifically certified for hazardous materials, instead giving maximum sizes for inner packagings, which should be enclosed in “strong outer packaging,” not exceeding 30 kilograms (66 pounds). Commercial shippers usually have a good understanding of what a “strong outer packaging” would entail, having experience with the conditions a package in transport may be exposed to. However, the general public may not know exactly what happens to a package during transportation. Designing a package that is lightweight yet resistant to transport conditions requires an understanding of these conditions, as well as the way packaging functions. Consumers may end up selecting inadequate packaging, which leads, inevitably, to situations such as the Westgate spill. The USPS has noted plastic containers are a particular problem, since many shippers believe them to be stronger and more impact-resistant than they actually are. To improve safety for both USPS workers and the public, USPS has proposed to modify 39 CFR by giving more specifications for the packaging of liquids in the mail, whether they are hazardous or not. This Notice of Proposed Rulemaking (NPRM) was published on Monday, July 9, in the Federal Gazette. Another part of the NPRM includes language to “encourage” the use of locking rings when mailing metal containers whose lids are held on by friction only (such as paint cans). These lids, unless secured, can easily come loose during transport. The proposal will only recommend these closures, not make them mandatory at this time, but if the rings aren’t used, other methods of creating a secure seal such as paint can clips must be used. If you have comments on this proposed change, you can e-mail them to ProductClassification@usps.gov with a subject line of “New Standards for Liquids.” If you prefer regular mail, address comments to The Manager, Product Classification, U.S. Postal Service, 475 L’Enfant Plaza SW, Room 4446, Washington, DC 20260-5015. 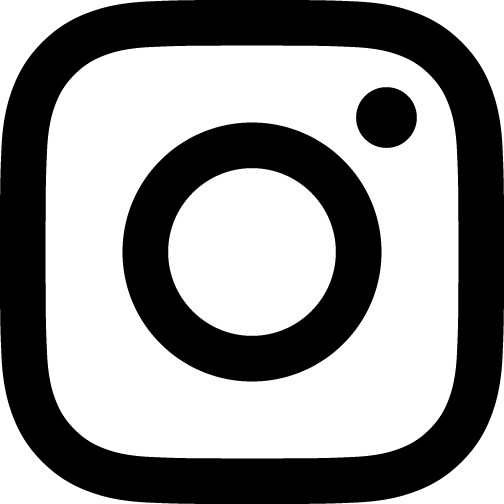 Comments will be accepted until August 8, 2018. USPS says that if this proposed rule is adopted, they will further work to the Mailing Standards of the United States Postal Service, Domestic Mail Manual (DMM) and Publication 52 to clarify and harmonize language in on shipping liquids to the new rule in 39 CFR. They also intend to add clarifying language regarding the use of orientation arrows to ensure that liquids are always carried with their openings upright. Do you plan to send liquids through the mail? 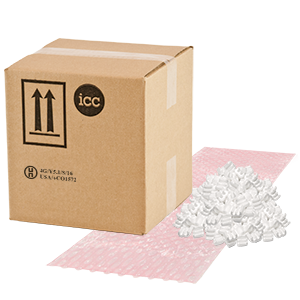 ICC The Compliance Center can help you by providing a wide variety of both certified and non-certified packaging. We also have a wide variety of marks and labels for safe handling. If you have any questions, give us a call at 888-442-9628 in the USA, 888-977-4834 in Canada.